Check out this new item released today, 4/15/19, on Shop Disney. This item costs $45.00. 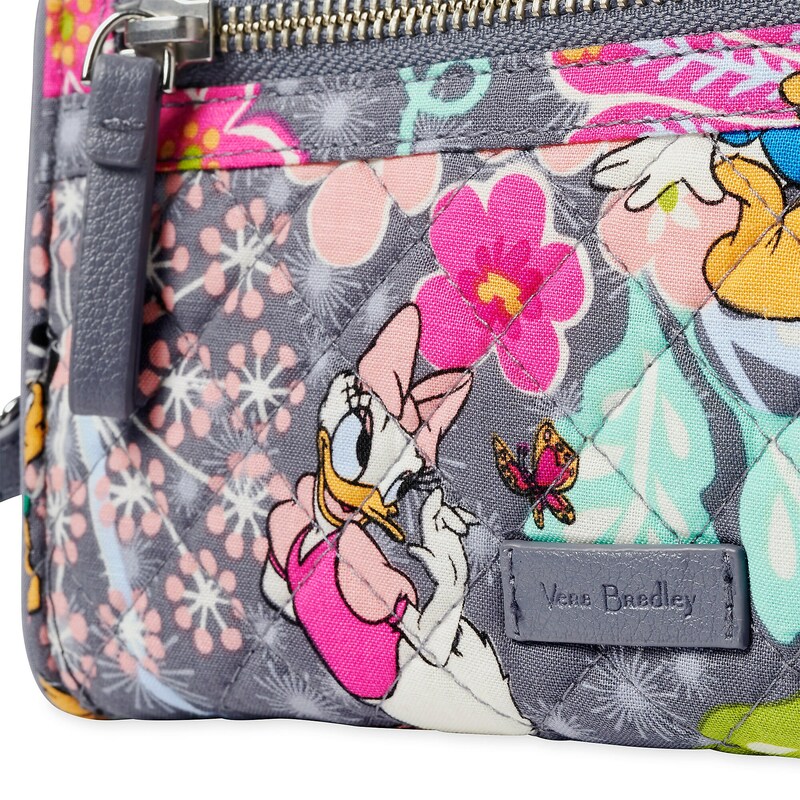 Keep essentials close at hand in our colorful wristlet featuring Mickey and friends. Featuring Vera Bradley’s signature quilted cotton exterior, this case contains six card slots, a billfold slot, and an exterior zip pocket. 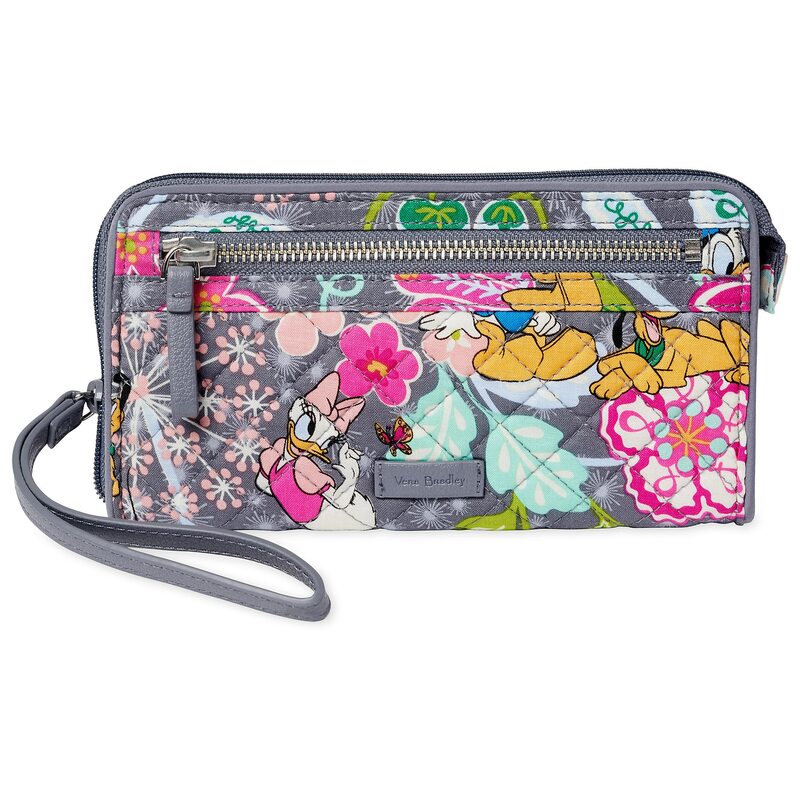 If you want to order ‘Mickey Mouse and Friends Wristlet by Vera Bradley’, you can do so by clicking this link which will take you right to the product.